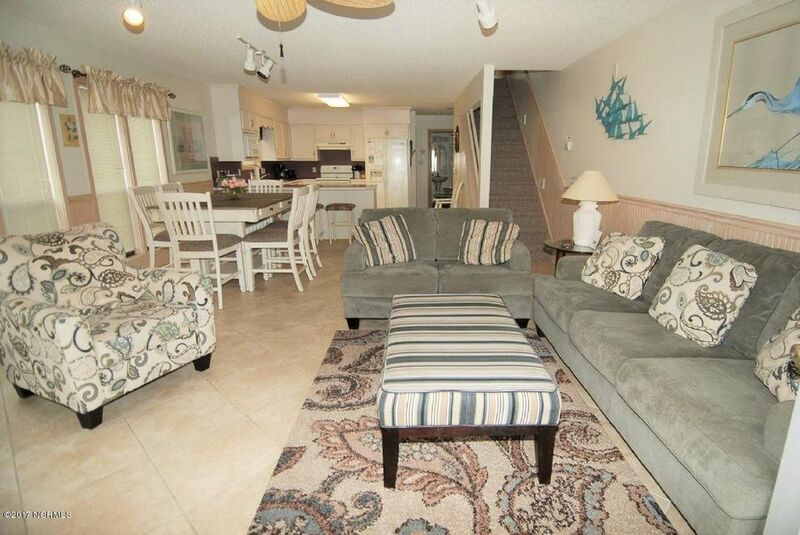 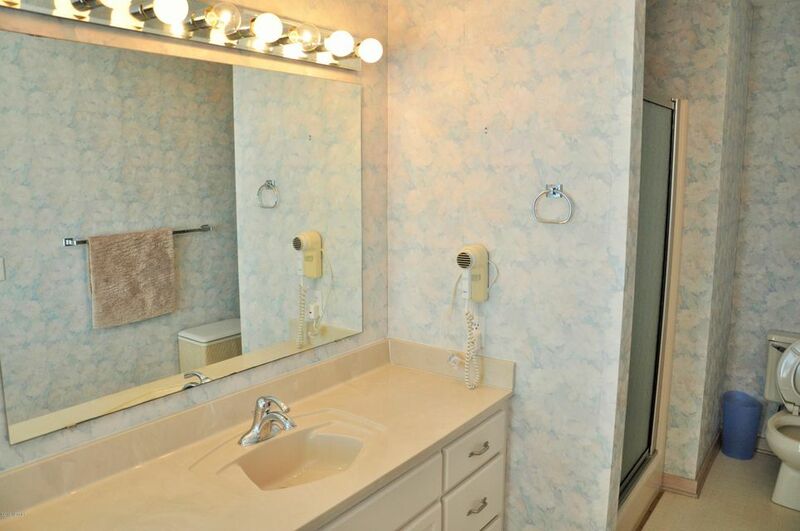 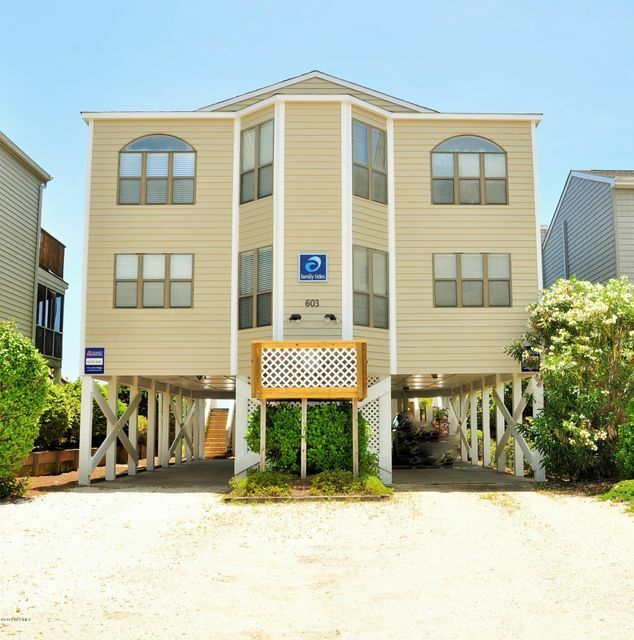 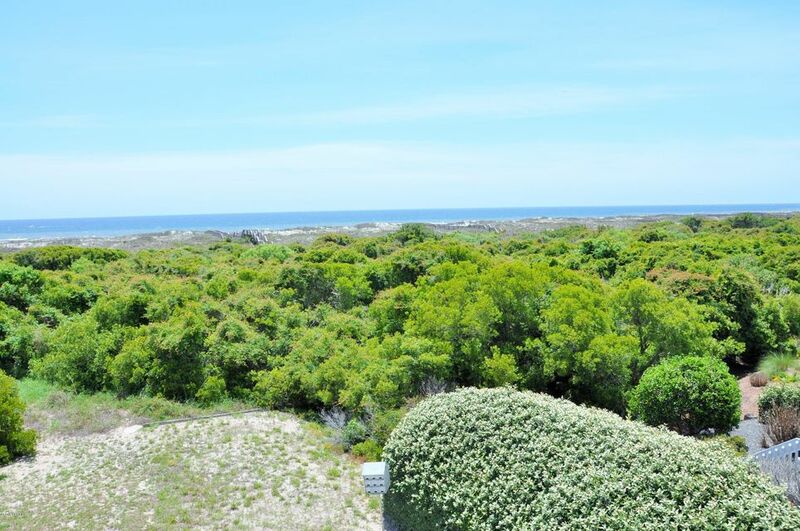 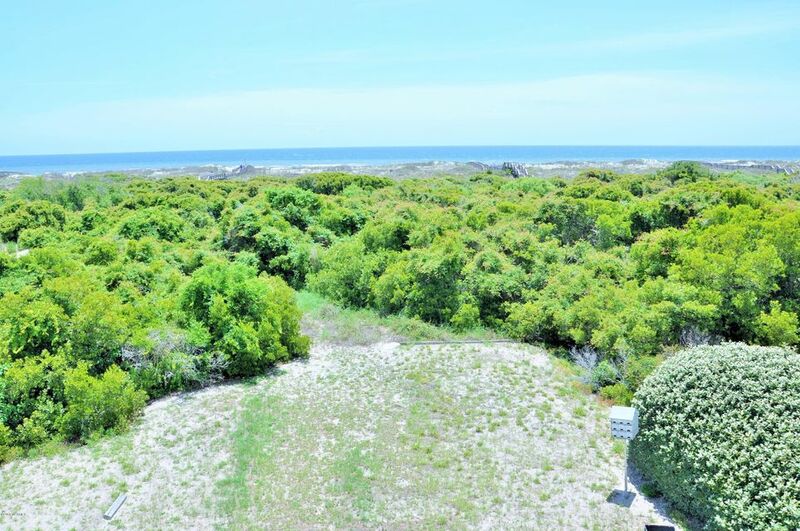 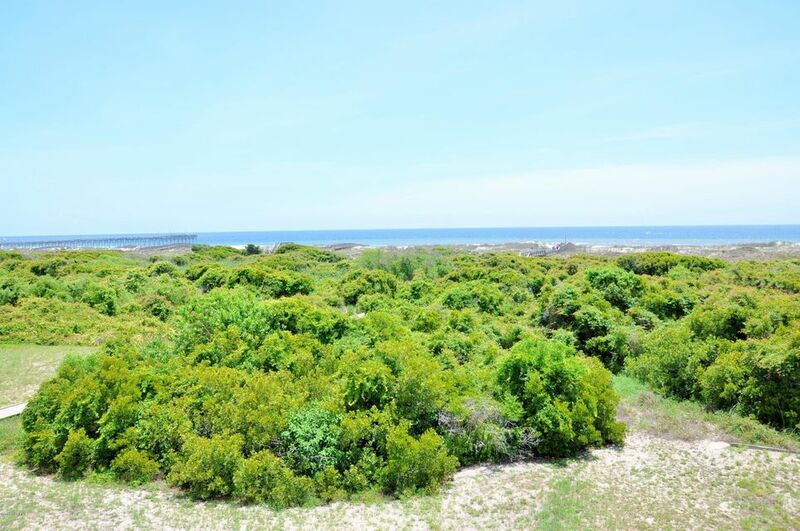 What better time to invest in your families fun with this well maintained 0ceanfront home. 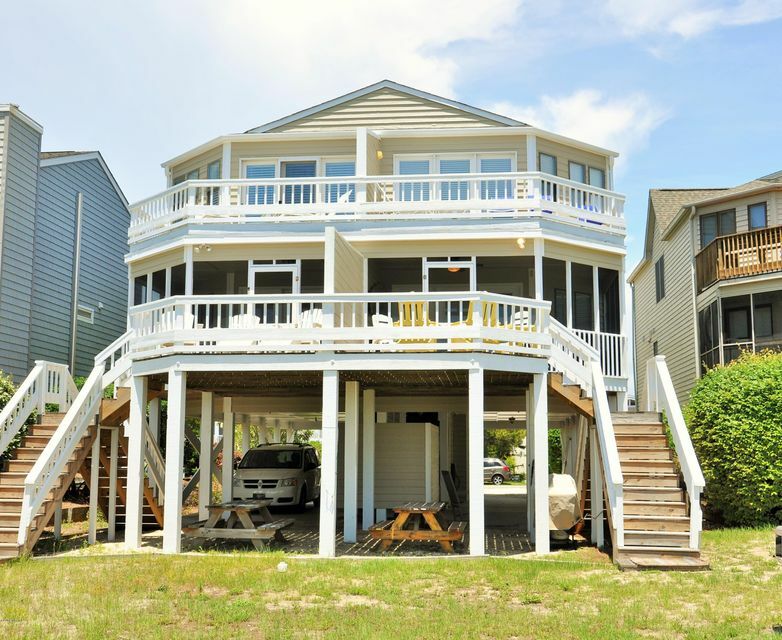 This beauty has 4 bedrooms, 3.5 bathrooms, and has all the extras you will need to start your dream of owning a Sunset Beach island home. 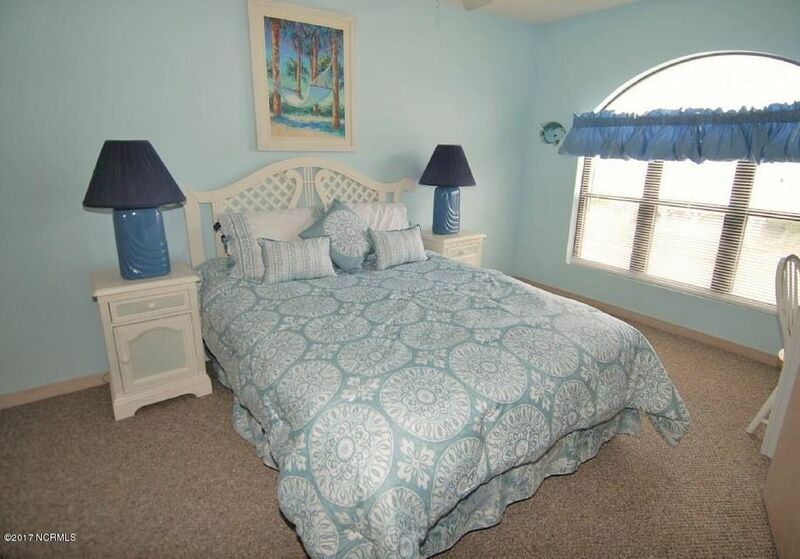 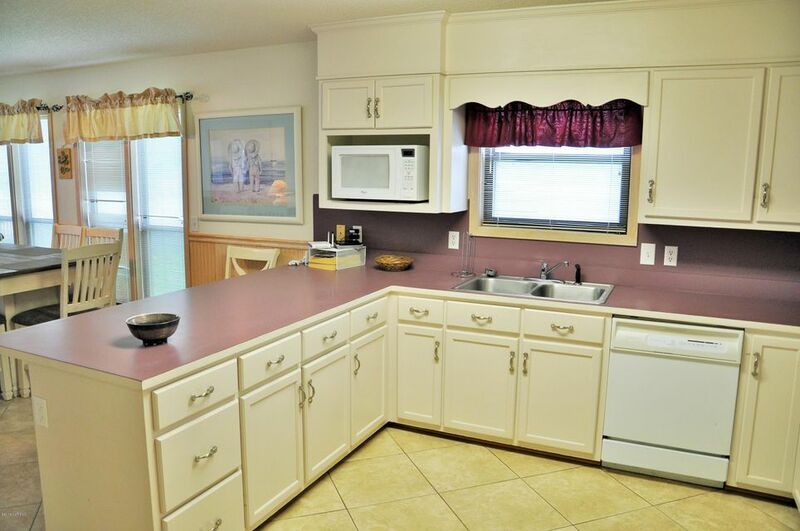 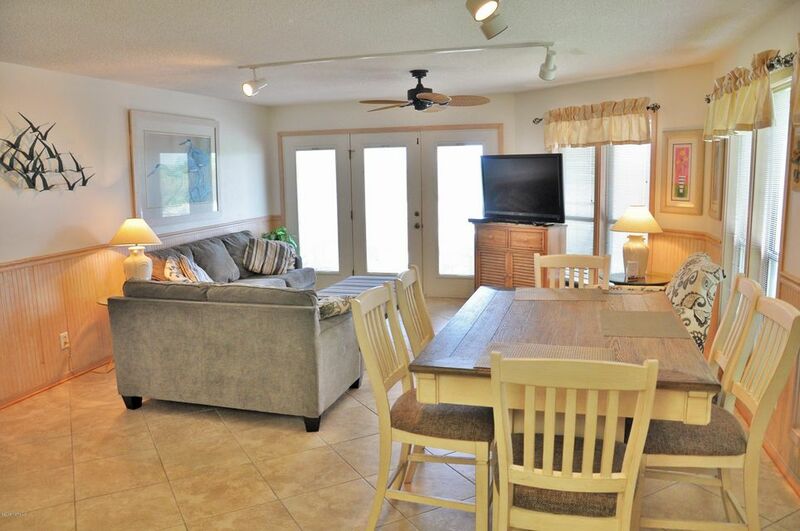 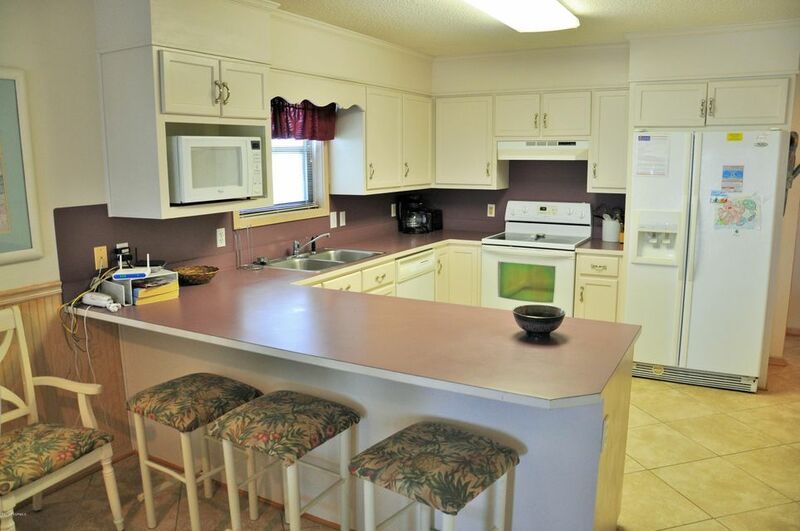 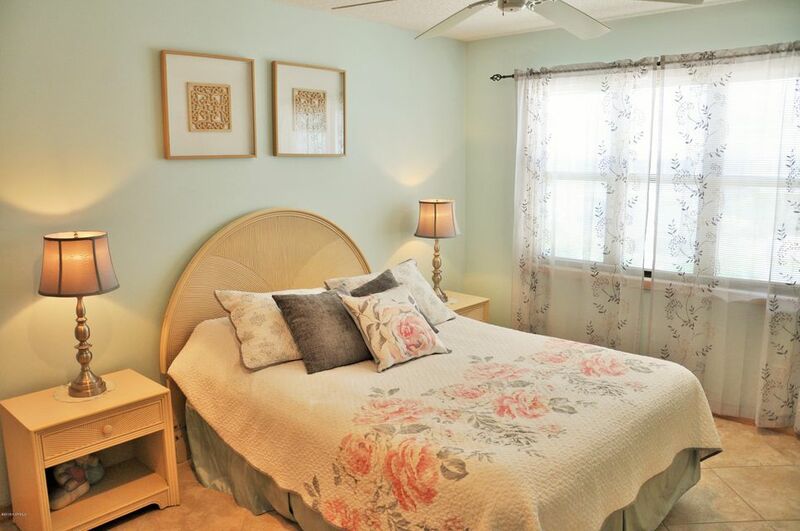 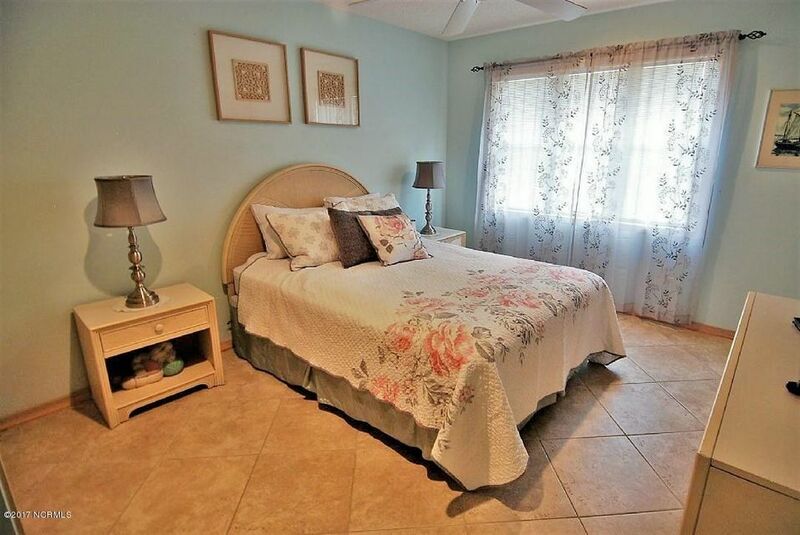 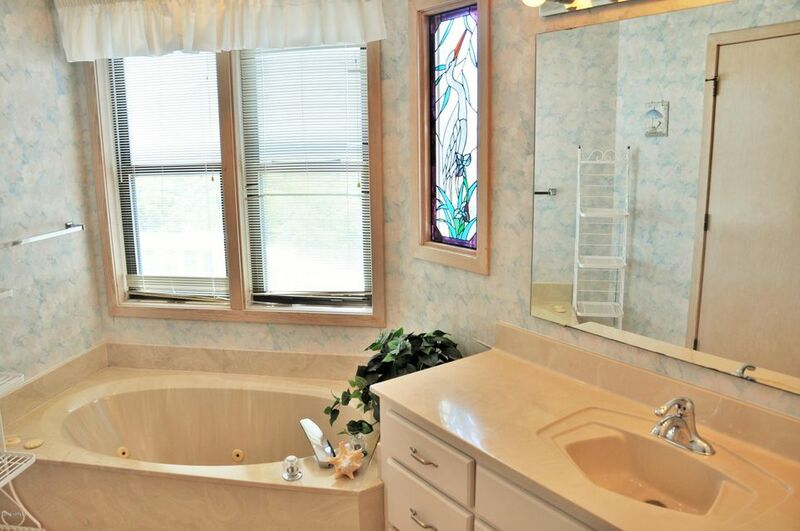 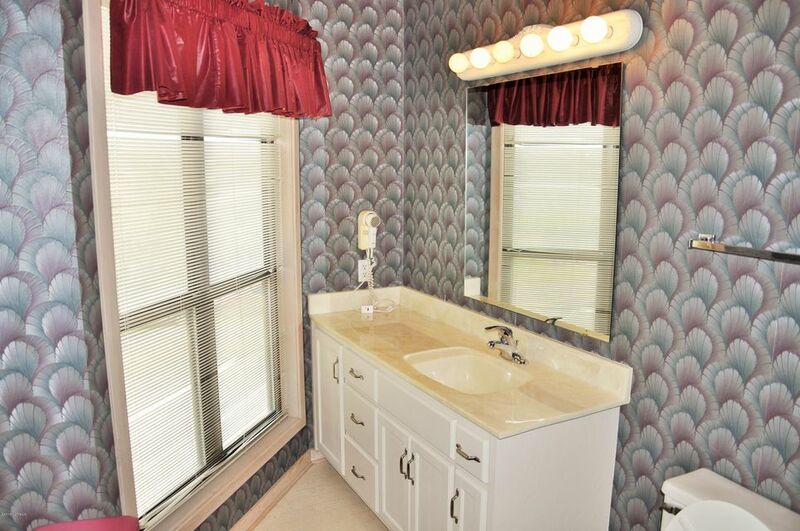 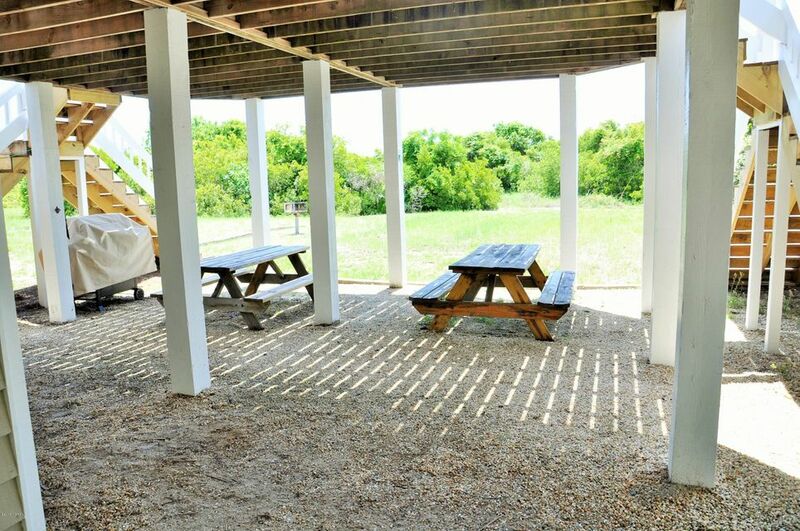 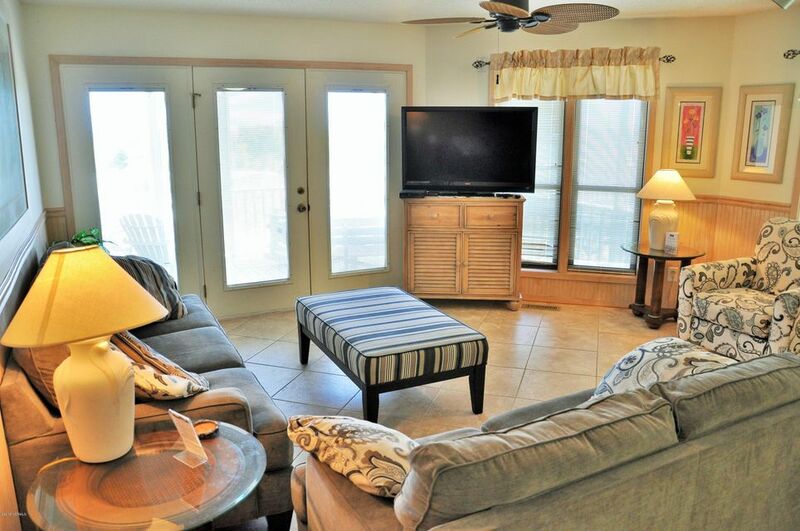 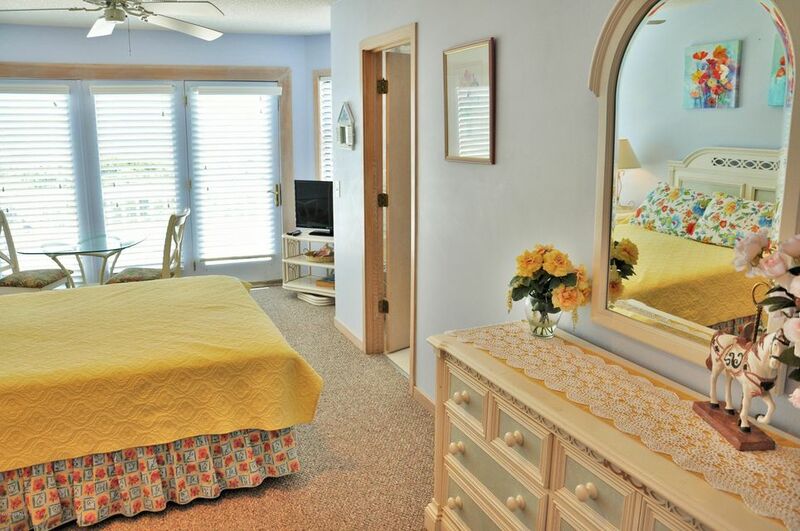 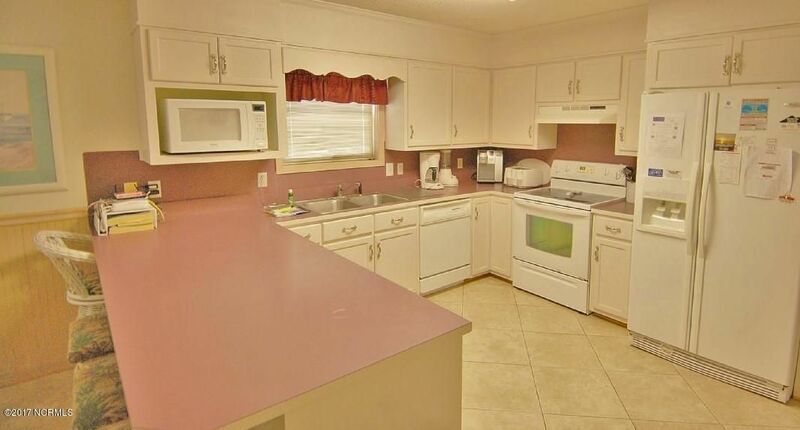 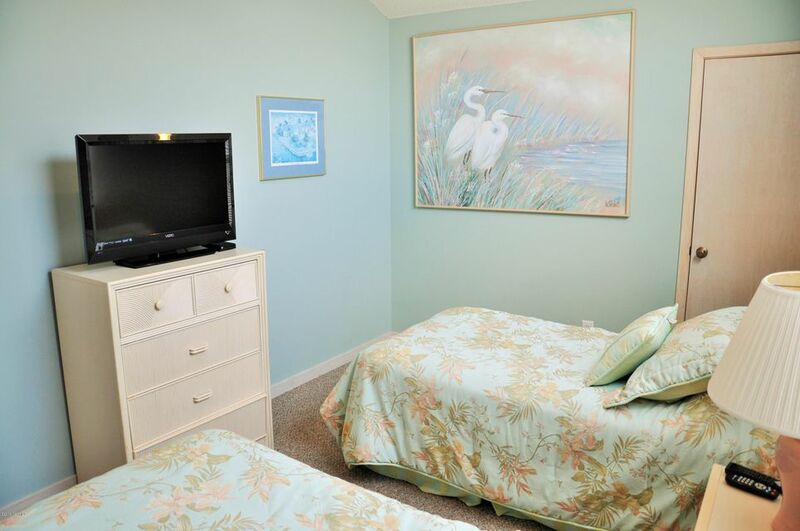 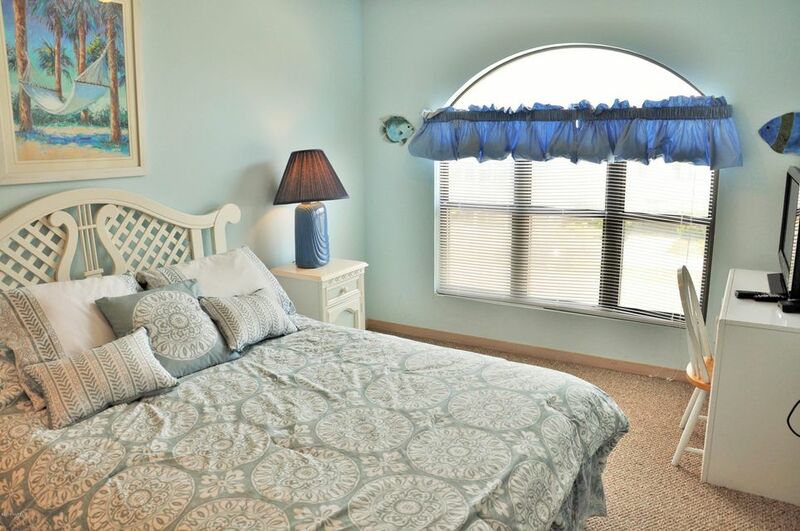 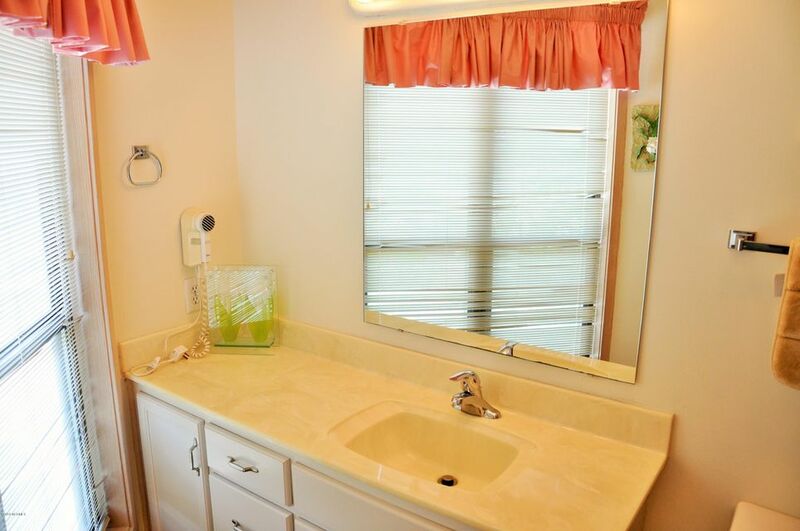 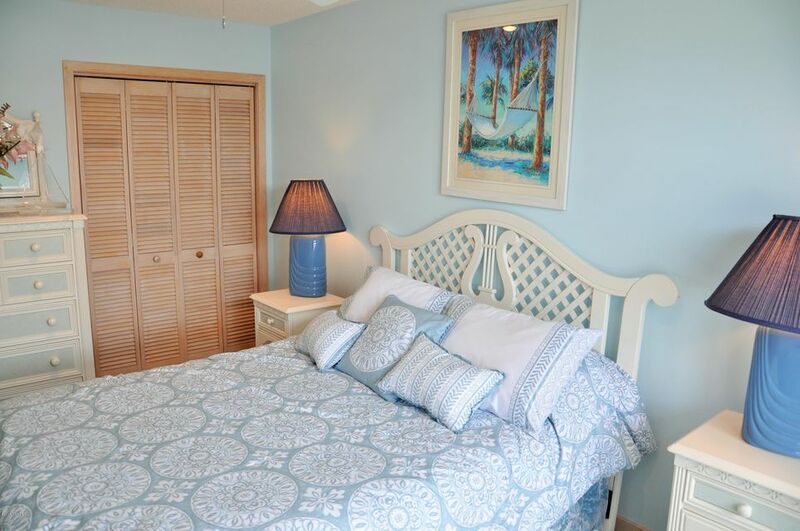 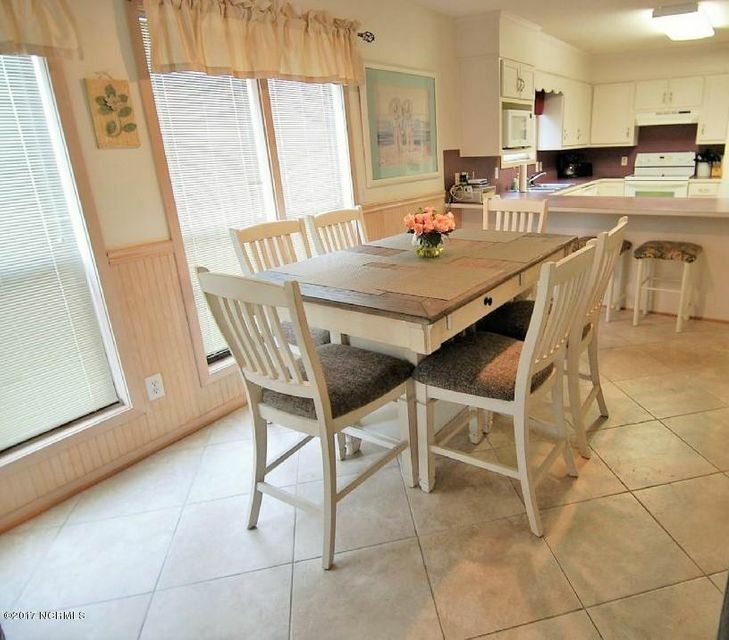 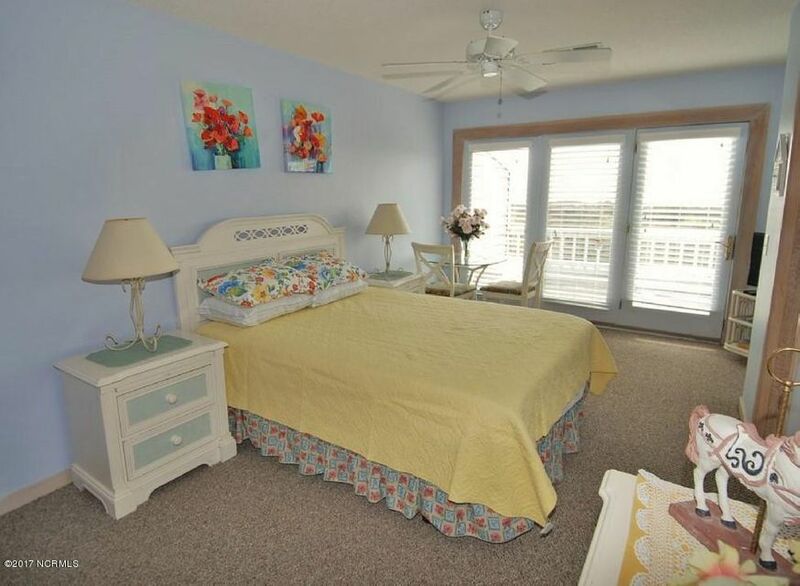 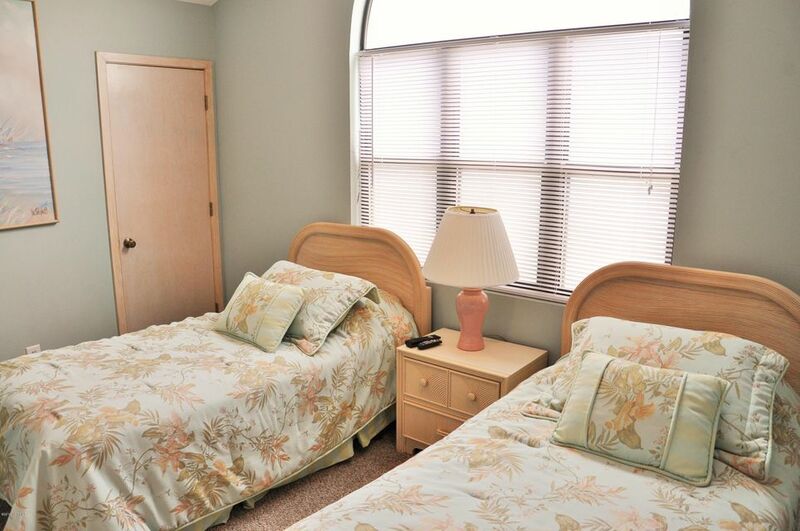 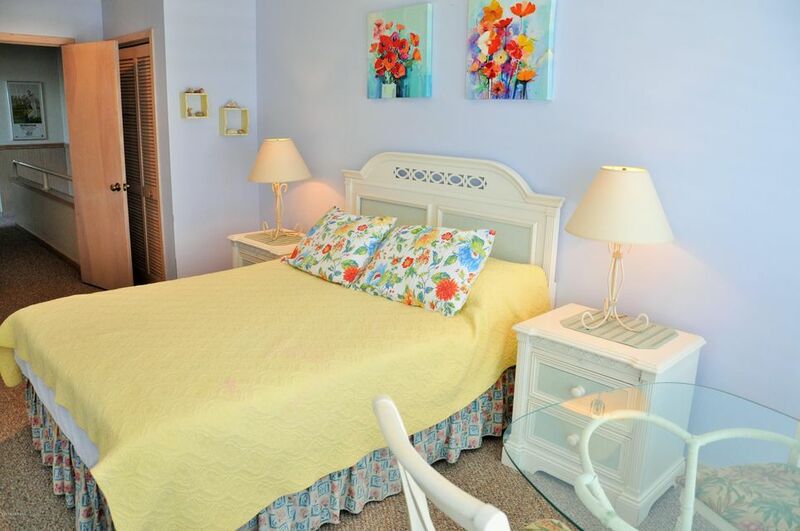 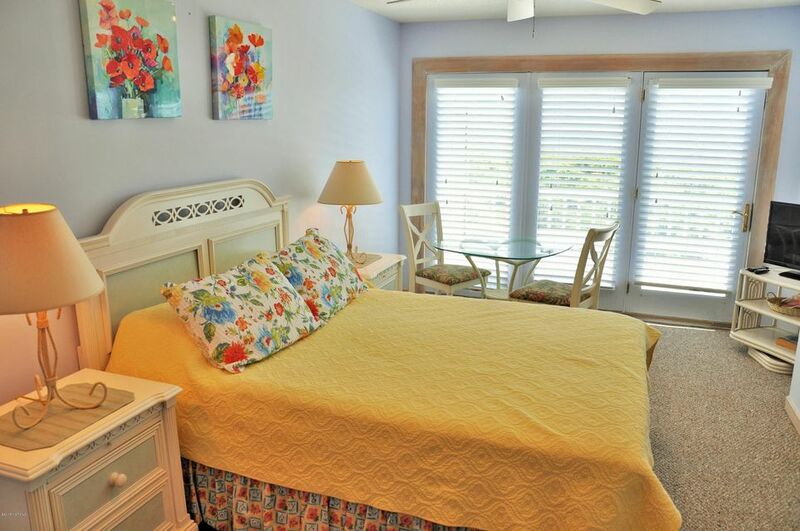 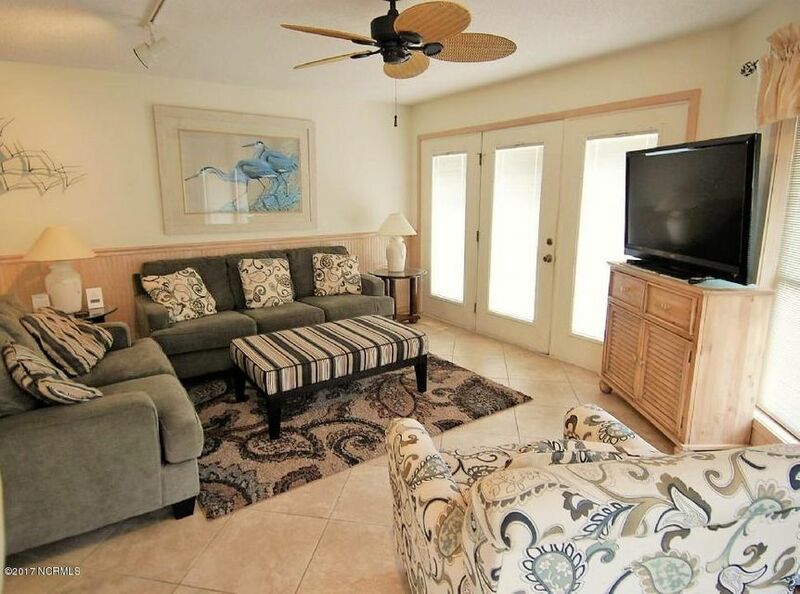 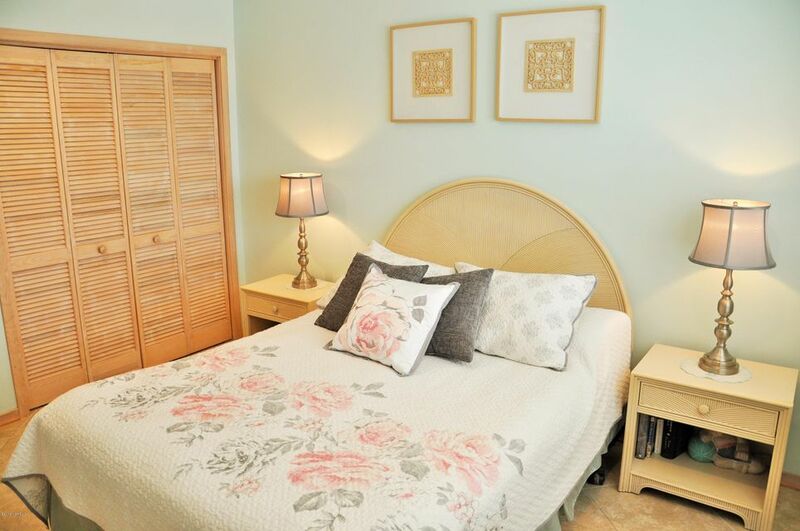 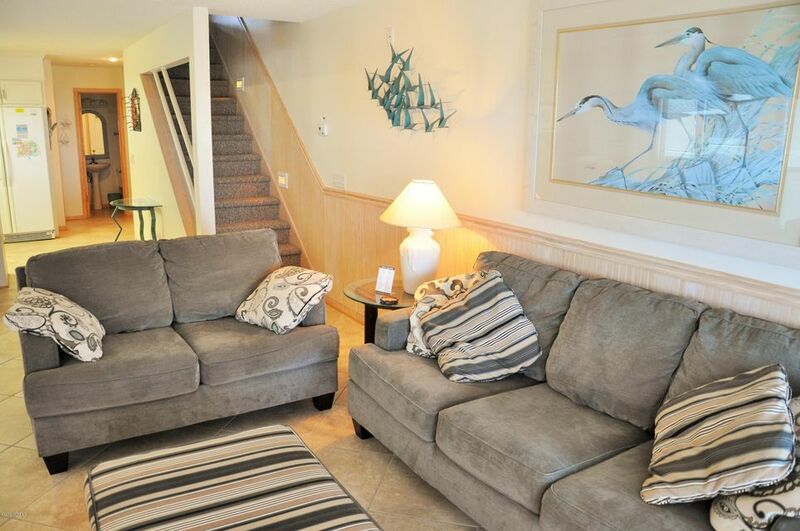 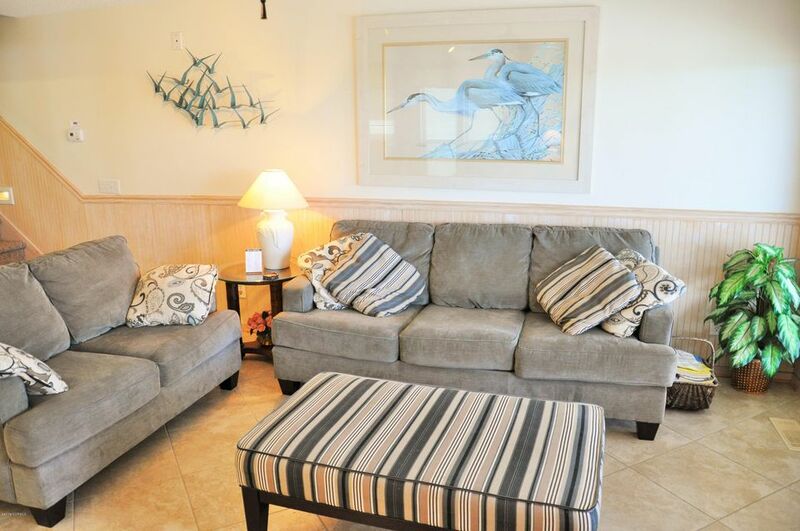 The house comes fully furnished, and is ready for your family and friends to begin the fun. 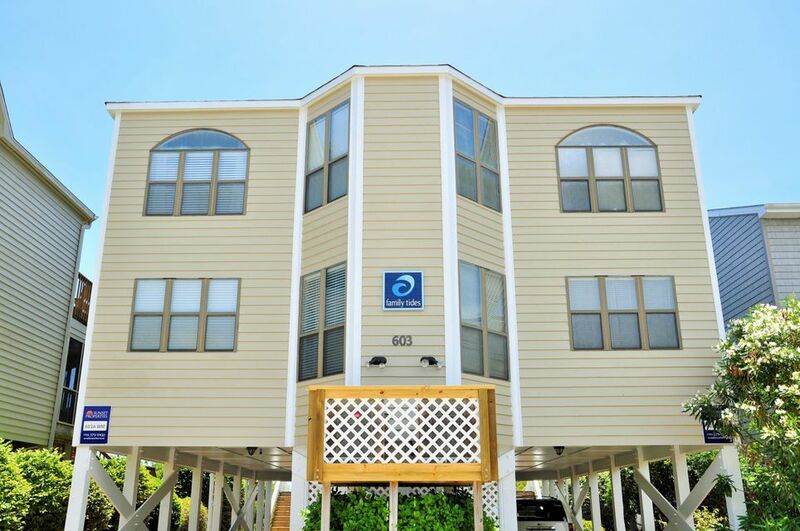 A new roof was replaced in November 2018. 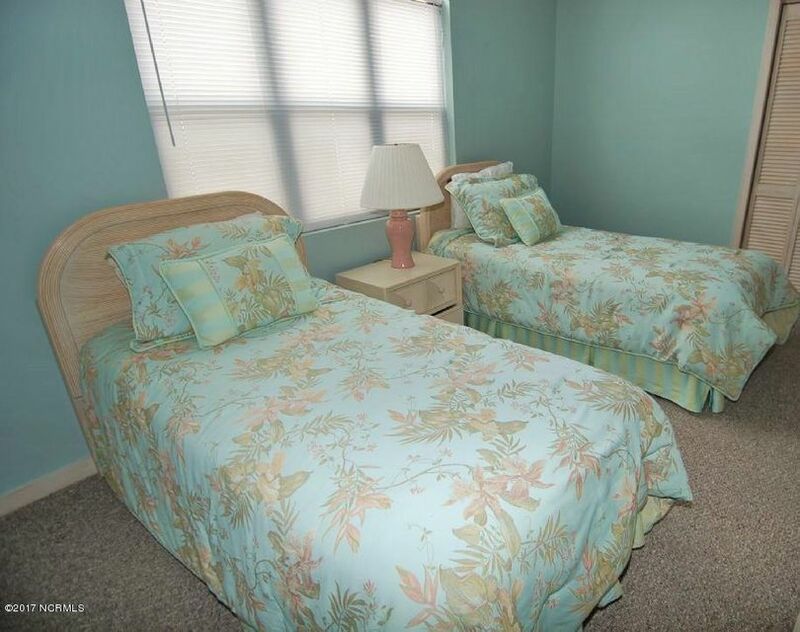 Fresh exterior painting was done in April 2018, and new carpeting in the upstairs rooms,& dining room furniture was replaced just last year. 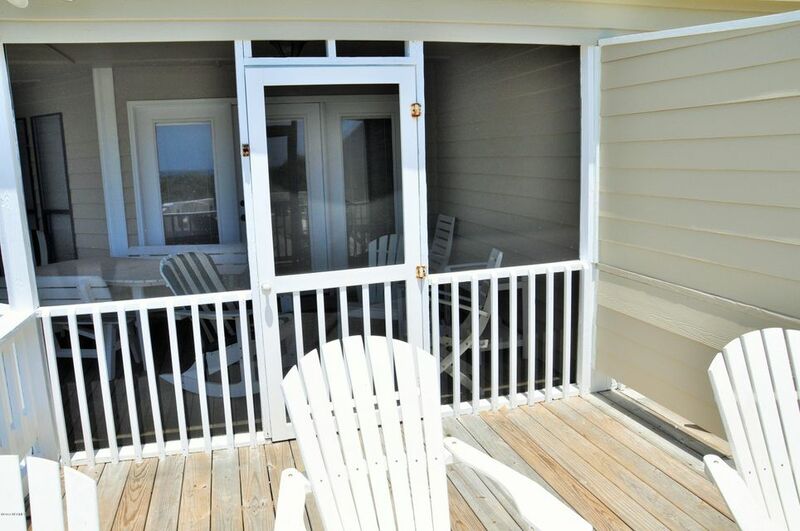 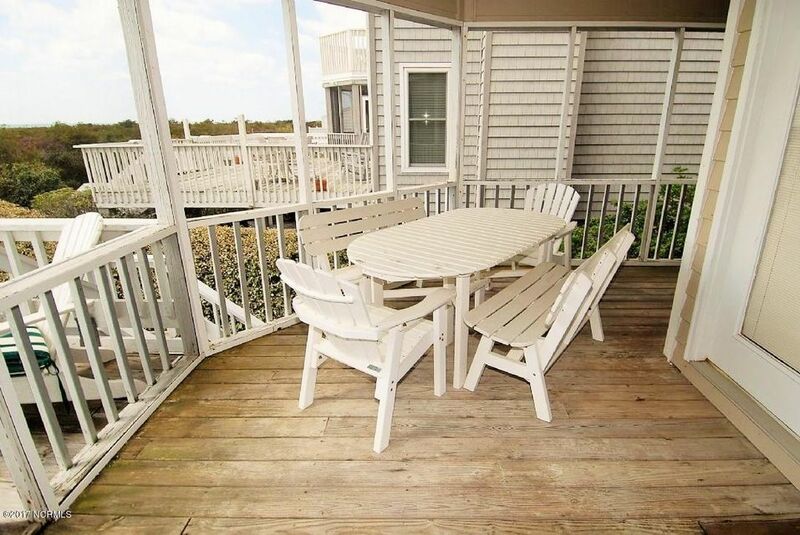 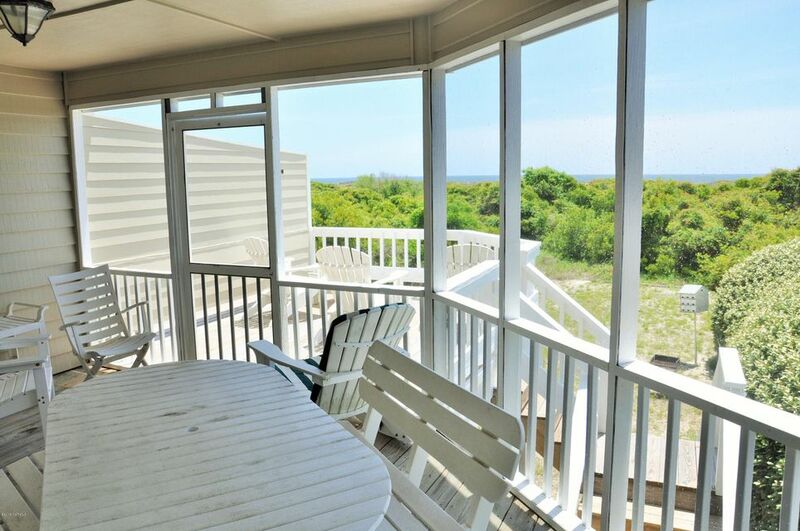 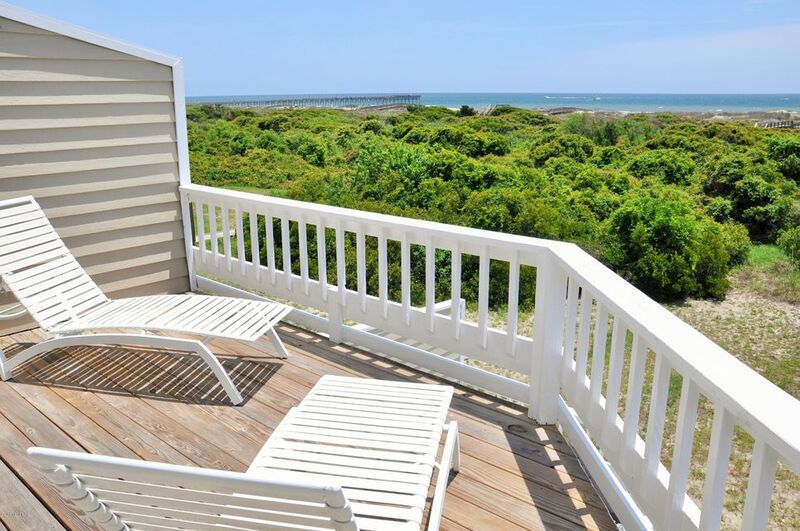 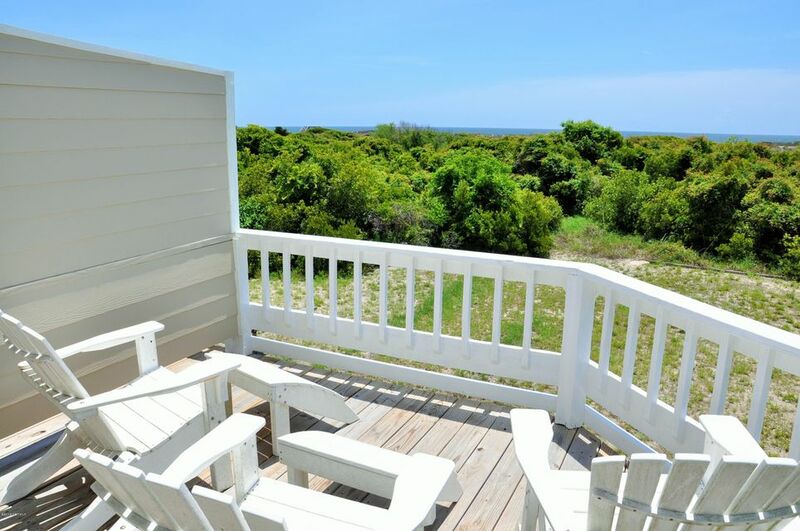 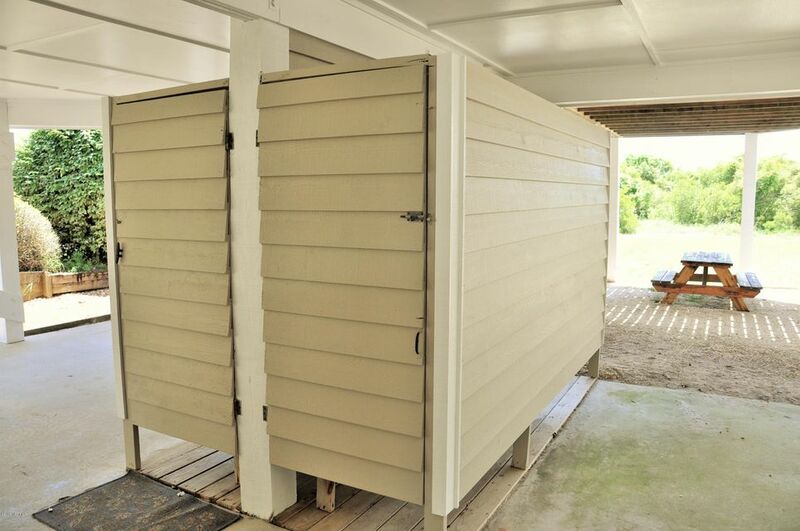 Enjoy awesome views from multiple decks, and a screened porch area for when you need some shade. 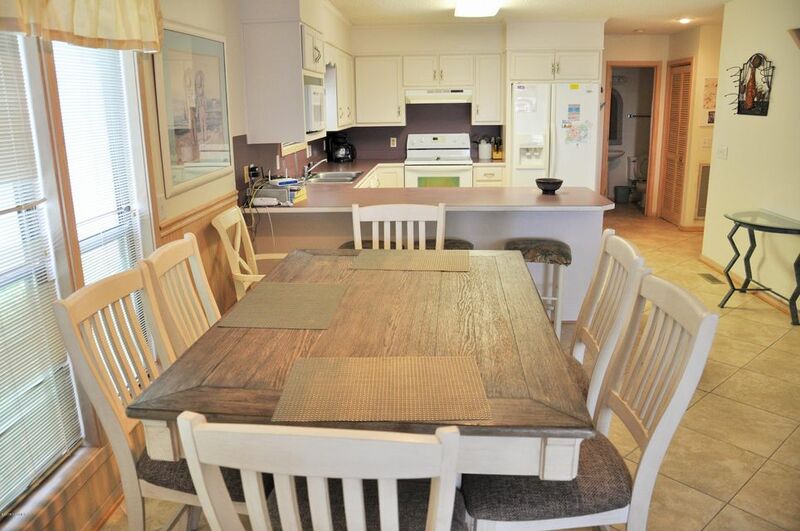 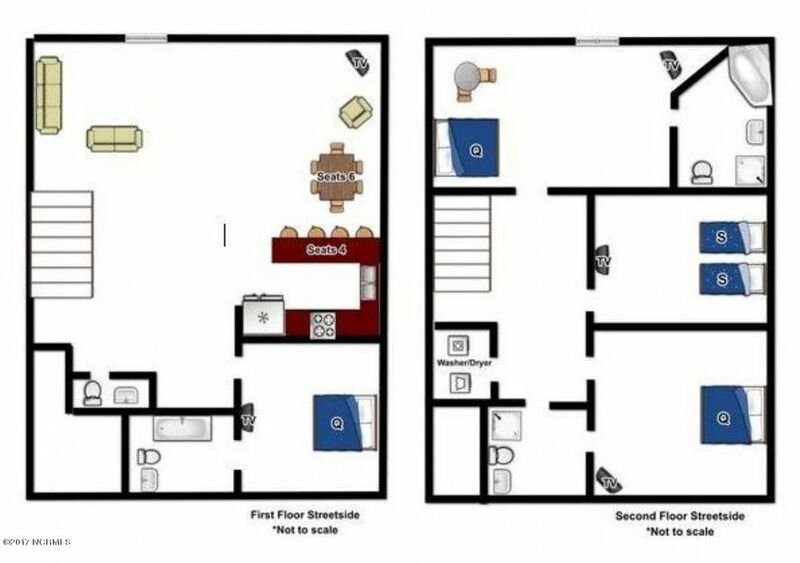 As an added bonus if your interested in owning both sides of this duplex, your in luck, as the other side is currently for sale too. 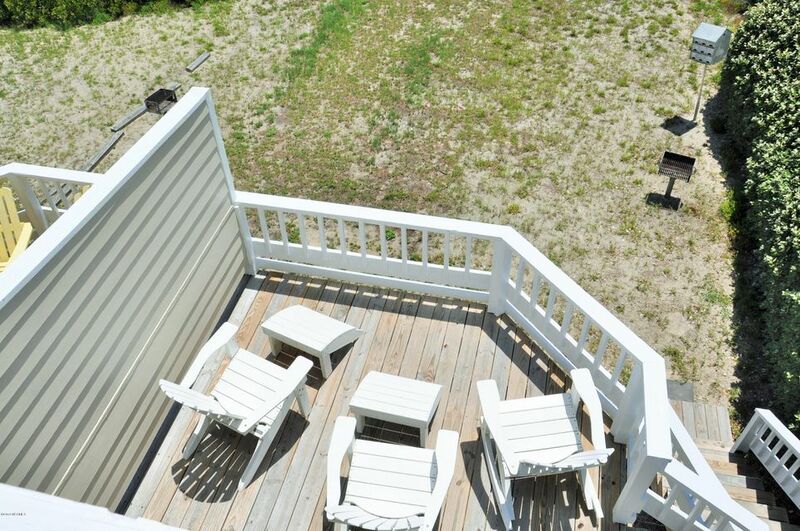 Act now before someone else jumps in front of your dream.